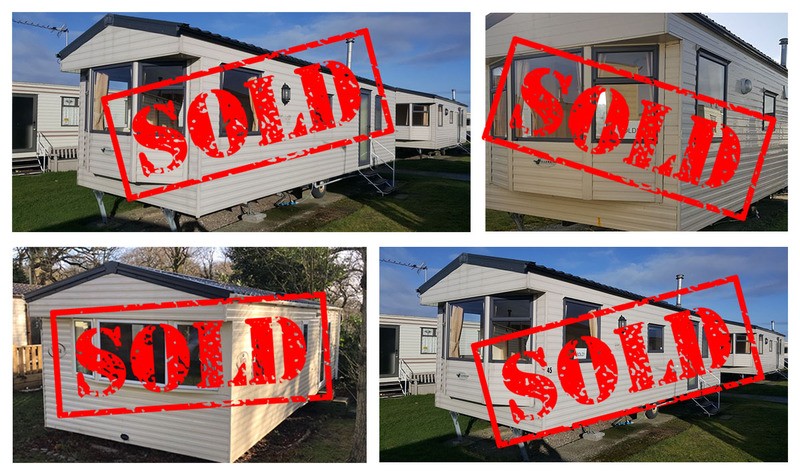 Owning your own Holiday Caravan by the sea is now more popular than ever. 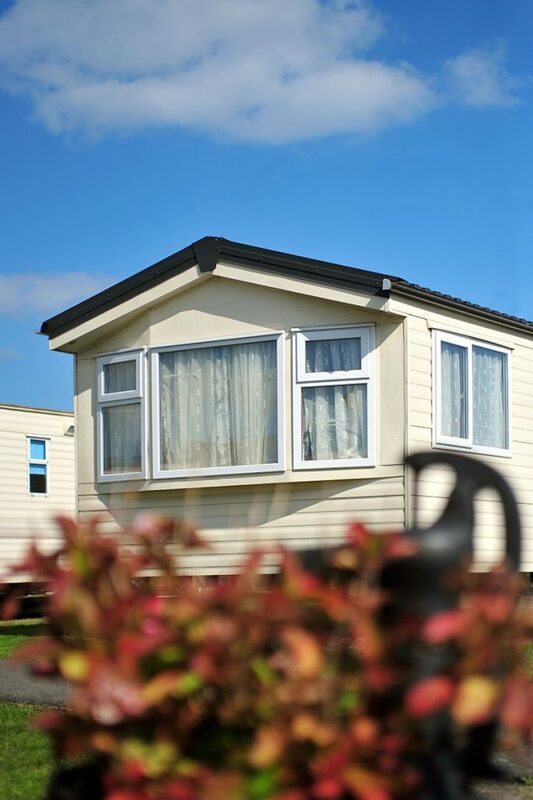 A holiday caravan can offer security and flexibility with all the added comfort that you would expect from your own home and all for far less than you might expect! Eastern Beach Caravan Park in Caister-on-Sea, offers 10 month opening so you can enjoy your holiday caravan by the sea as much as you like. Click here to see our current range of Holiday Caravans for sale.  Dog friendly, so you can bring your furry friend with you! Inclusive, unmetered pitches – no added extras! If you’re thinking about buying a Holiday Caravan there are many factors to take in to consideration. Here at Eastern Beach Caravan Park, we are here to help you and guide you through the maze of caravan ownership! We hope you find the information below helpful but please do get in touch with any questions. Why buy a holiday caravan? Purchasing a caravan can offer a peaceful retreat – to spend time away with friends and family, away from our busy day-to-day lives. It provides a relaxing and comfortable home from home base from which to explore all that Norfolk has to offer and because we are open 10 ½ months of the year you can spend as much time as you like in your caravan! One of the most important things to consider is choosing the right park for your caravan and you can’t beat the unrivalled views, tranquil setting and friendly team here at Eastern Beach! Compared to home ownership, the cost of owning a caravan can be much lower and private owners have the added benefit of a site warden for that peace of mind whilst they’re away from their caravan. 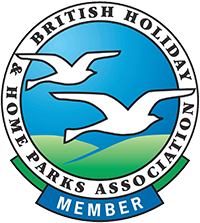 Paying for a holiday caravan need not be daunting. Whilst many are able to buy outright with funds from the sale of a house or inheritance, many choose finance options, to spread the payments over a manageable period of time. Please just ask and we can happily put you in touch with lenders who specialise in financing static caravans.We are currently offering some unmetered pitches so there’s no surprise electricity or gas bills! Our annual pitch fees start from £3200 and include gas, electric, water, waste disposal, grounds maintenance. Take a look at the e-brochure, pop in to see us for more details or get in touch by phone or email!